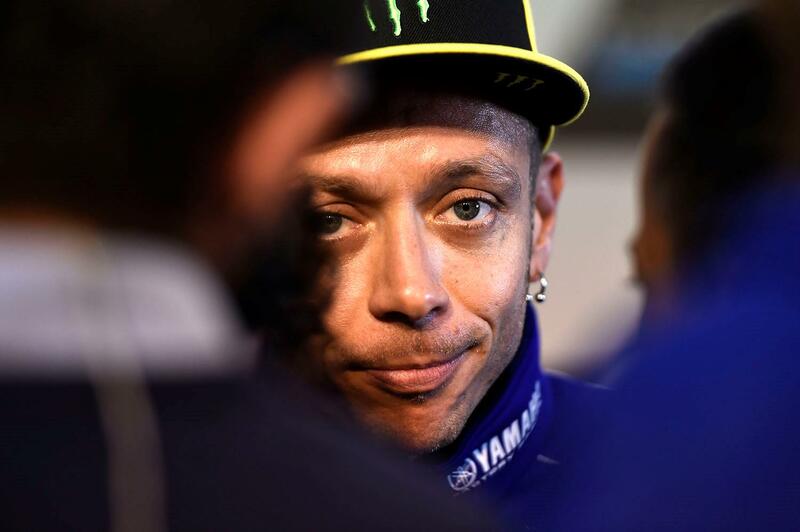 Valentino Rossi has confirmed that he’ll continue in the premiere class past the end of his current contract for the 2018 season, admitting that if he maintains his current level of consistency in the early part of next year he’ll look to extend his deal with the Movistar Yamaha squad. The Italian, who became the oldest ever rider to win a race in the modern class last weekend in Assen at 38 years old, as well as extending his winning record to an incredible 21 seasons long, admitted the news that will please millions of fans worldwide ahead of this weekend’s German Grand Prix. And while he’s had an up and down start to the 2017 season so far this year, Rossi was also adamant that there still might be a chance for the elusive title number ten come the final round of the year in November.